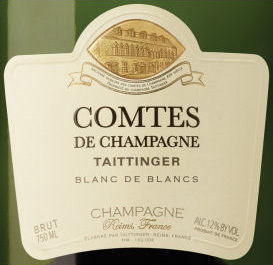 Honored with a stellar 95 Points by Wine Enthusiast, Taittinger Comtes de Champagne Blanc de Blancs 2006 will tantalize your palate. Produced only in exceptional vintage years and intended as the ultimate expression of the Taittinger style, this wine is composed entirely of Chardonnay grapes grown in the top vineyards of the prestigious Côte des Blancs. Only the first press juice is used and a small proportion (5%) of the blend spends three to four months in new oak barrels, enhancing the intrinsic qualities of the final blend. Prior to disgorgement, the Blanc de Blancs is aged for 10 years on the lees in 13th-century chalk cellars that were once the property of Saint Nicaise Abbey. With an elegant pale yellow color, fine light bubbles rise steadily to form a delicate ring of foam. The nose initially presents fresh, refined tangerine-like fruit, then develops mature notes of ripe fruit, raisin pastries and candied fruit. On the palate, the attack is both smooth and lively. 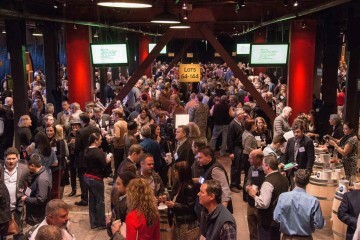 The mid-palate is supple, full-bodied and rich, with flavors of grapefruit. The finish is very long and refined with a hint of spice, reminiscent of licorice sticks. 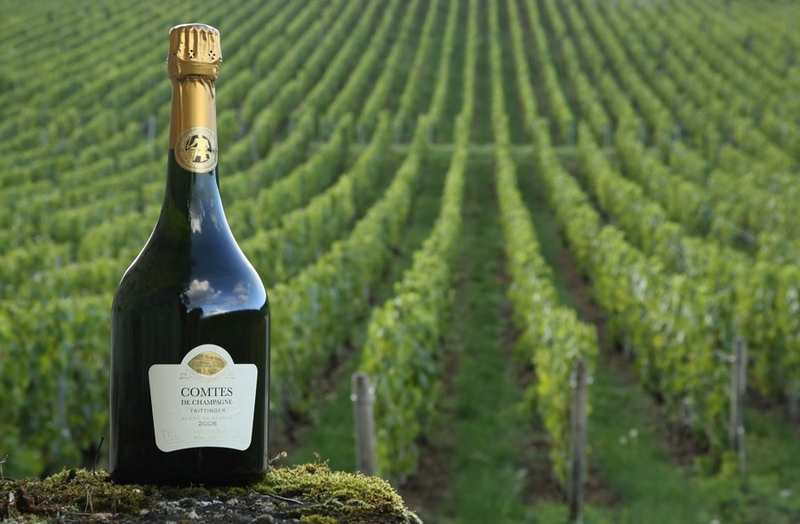 Overall the Comtes de Champagne Blanc de Blancs 2006 offers maturity and finesse, and its aromatic potential suggests a great capacity to age.